2016 saw the loss of many great artists, but their music is forever engraved on our hearts. One of the many blows the music industry took came in the passing of George Michael. 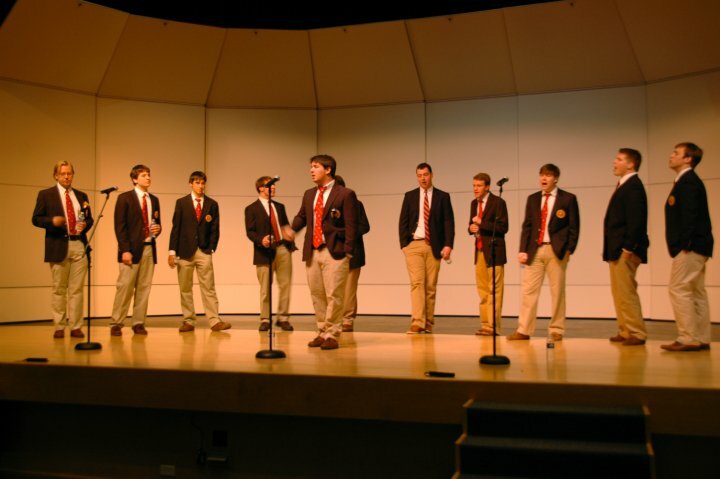 In today’s #TBT, we pay a fitting tribute to the English singer with an uplifting rendition of the singer’s hit song “Faith” by the Denison University Hilltoppers. The group mixes fine singing with some slight humor to capture the jovial nature of the song, resulting in a cover that truly stands the test of time.